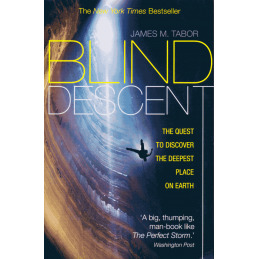 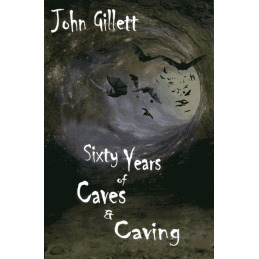 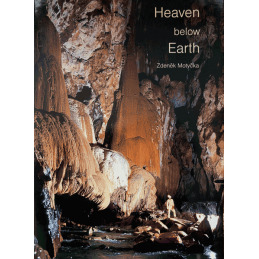 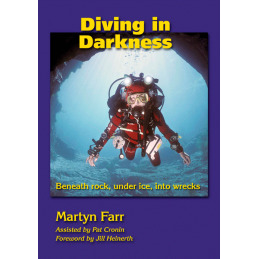 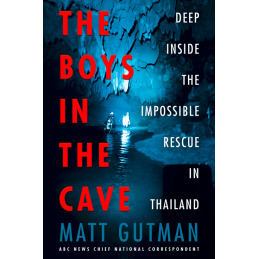 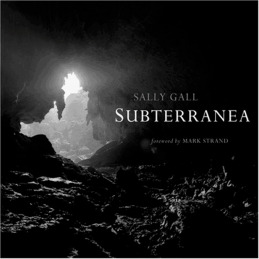 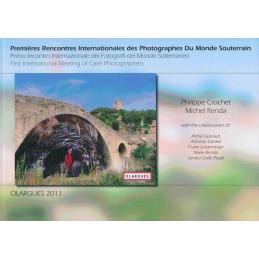 Alan Thomas' collection of cave diving stories of exploration, published under the Ina Books imprint. 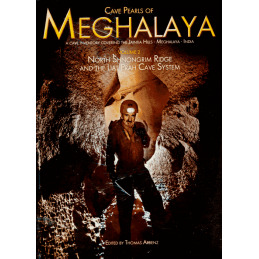 In 1989 Mendip caver Alan Thomas published two hardback books bearing the Ina Books imprint: The Last Adventure and The Story of Priddy. 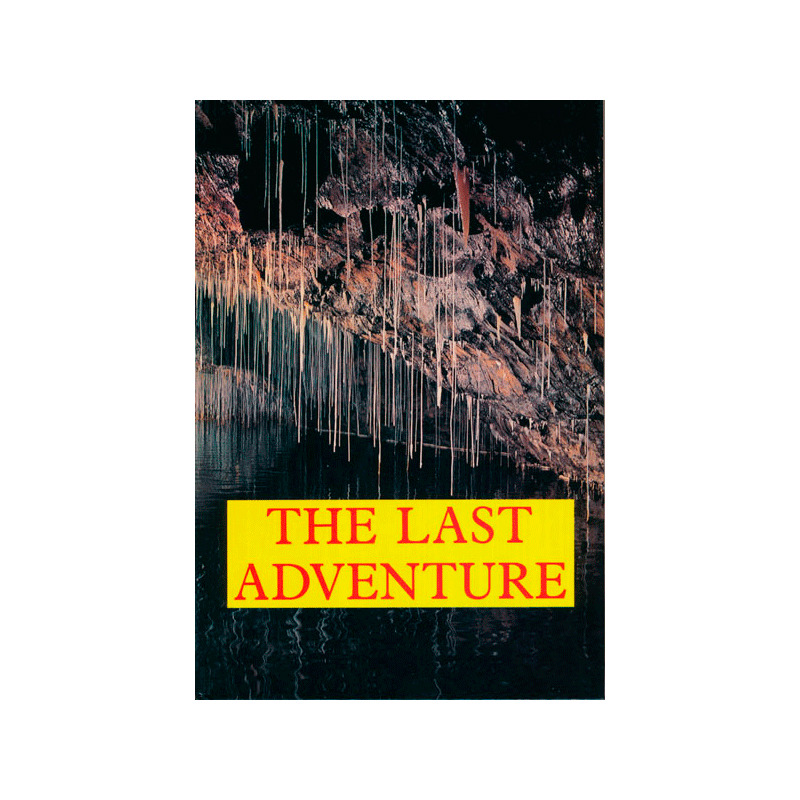 The Last Adventure concentrates on caving and includes chapters by the likes of Jack Sheppard, Oliver Wells and John Cordingley with an emphasis on cave diving exploration and discoveries beyond sumps. 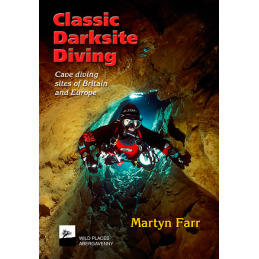 More specifically, chapters cover exploration in Swildon's Hole, Wookey Hole, Porth yr Ogof, Leck Fell, Peak Cavern, the Midge Hole to Hurtle Pot connection and the Lost Cave of Cheddar. 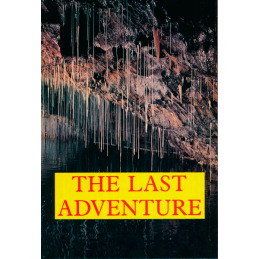 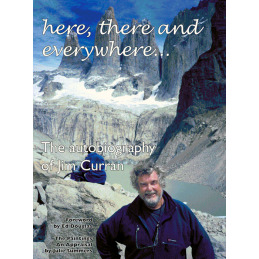 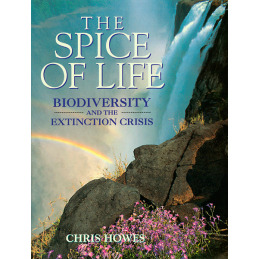 Our stock of The Last Adventure was passed to Wild Places as new, never issued and still wrapped in publisher's packets. 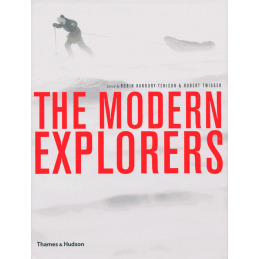 The Modern Explorers by Robin Hanbury-Tenison and Robert Twigger. 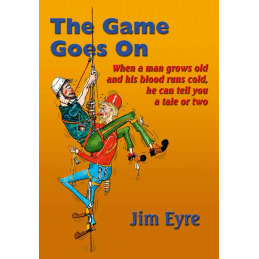 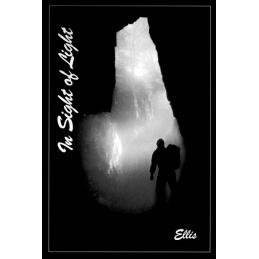 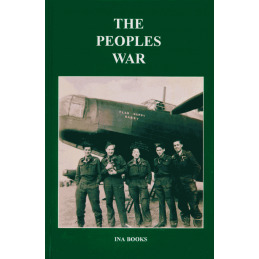 Fine prose and imaginative writings from a master of the genre, Ellis.